Finished 18" Ultra Suede Cords with .925 sterling silver findings. 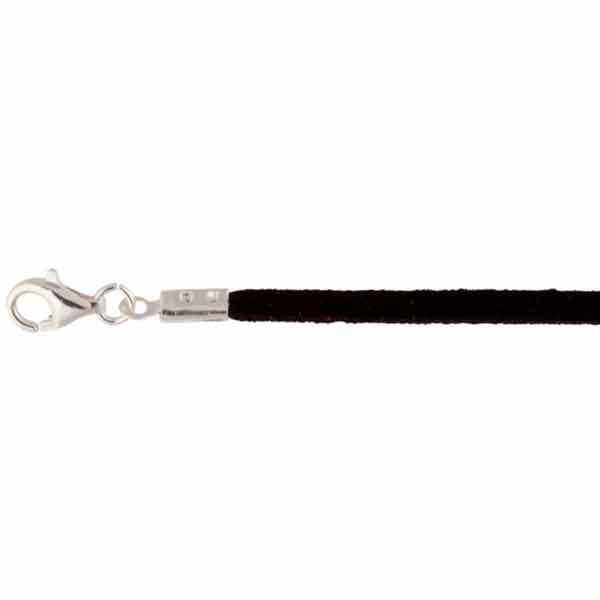 These 3mm wide Ultra Suede cords are sold individually. The color of this one is Black, Jet.